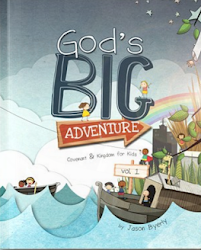 Help Kids Discover a Big God from Big Picture Show on Vimeo. Are you looking for an engaging way to connect with potential leaders? Maybe it's time to try a creative video in your weekend service. Every spring our church gives us the opportunity to craft a fun video piece to cast vision and invite people to serve in Children's Ministry. It doesn't solve all of our recruiting challenges, but it does give us a much-needed shot in the arm, yielding dozens of new contacts who we can mobilize for ministry. If you want to give this a try in your church, here are a few tips that I use when writing the video scripts each year. 1. Find a fun commercial to inspire you. You can either do a straight-up parody of a commercial or you can use the commercial as a jumping off point to create something that works for you. See if you can guess which commercials inspired the videos I've included in this post. You want to reach people who love kids. Put cute kids in your video if you want to connect with their hearts. If you can show compelling video from your Children's Ministry environments, and it makes sense in the video, go for it. However, if you don't have good footage or it doesn't fit with the video, leave it out. Notice the last two videos I included don't have any scenes from Children's Ministry. We aim for 30-45 seconds with every recruiting video we shoot. Anything longer will lose your audience. Always leave them wanting more! Here are the videos we've used over the last several years. Huge props to the Southland Creative Team for making these videos look amazing! It pays to surround yourself with talented people. 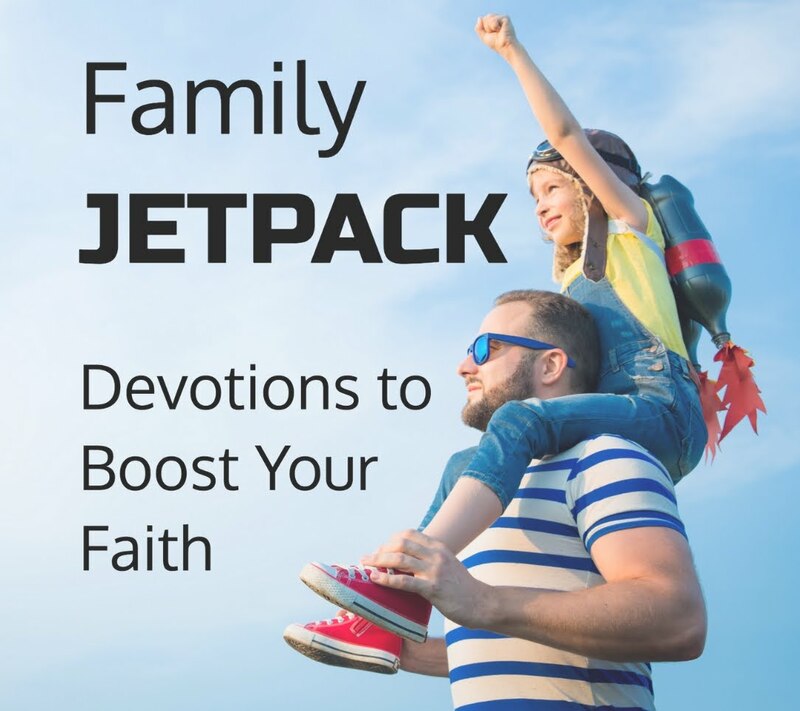 I hope these videos will inspire you to find ways to creatively showcase Children's Ministry in your church. Be Unforgettable. from Southland Christian Church on Vimeo. When I Grow Up from Southland Christian Church on Vimeo. Children's Volunteers from Southland Christian Church on Vimeo.